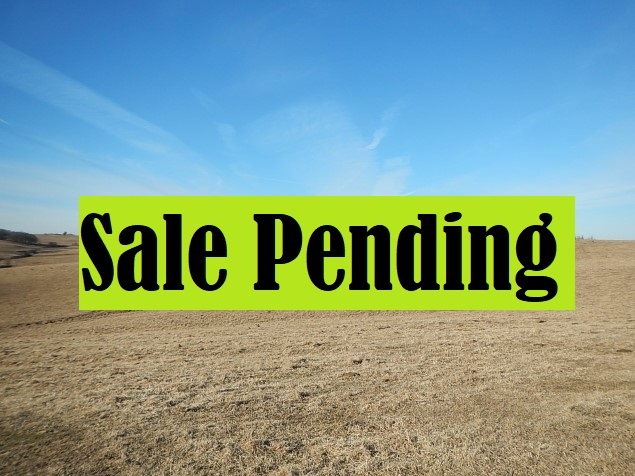 80 acres, m/l of mostly open pasture located in Section 21, Thompson Township, Guthrie County. Excellent fences and good water. Includes 48.5 acres that are considered cropland by Guthrie County FSA, with a corn base of 37.6 acres and soybeans base of 5.7 acres.